You've got the model picked up now you have to choose what trim level is the best fit for you. 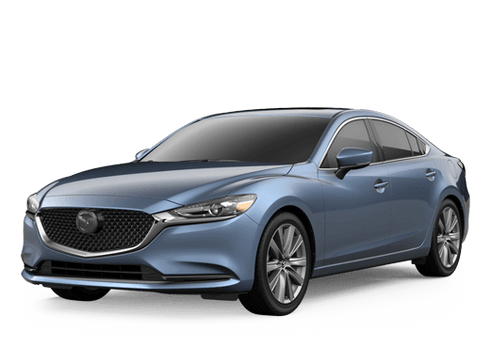 Many models offer various trim levels which can provide different engines, fuel economy, features and sometimes design features. The 2017 VW Jetta offers four different trim levels. Take a look at this 2017 Volkswagen Jetta S vs SE vs SEL comparison to see the differences between these three models. The 2017 VW Jetta is available in S, SE, SEL, and GLI trims. This comparison looks at the first three trim levels in the lineup. 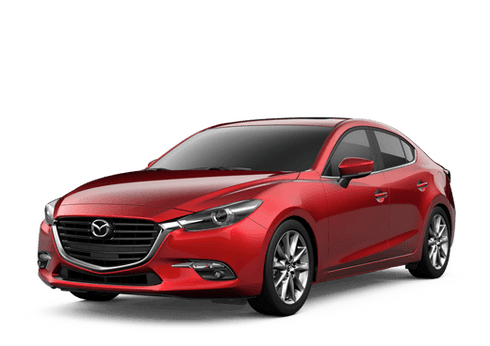 Buyers will notice that each model offers different standard features as well as interior materials but also there are differences in performance, with engines and fuel economy numbers. Overall, the Jetta is a popular choice for buyers looking for an affordable sedan with high fuel-efficiency and fun performance. The 2017 Jetta S and 2017 Jetta SE are powered by a 1.4-liter turbocharged four-cylinder engine with 150 horsepower and 184 pound-feet of torque. This engine is paired with a five-speed manual transmission or an optional six-speed automatic. The Jetta S and Jetta SE are rated to receive an estimated 40 highway mpg which is great for students and commuters. The 2017 Jetta SEL receives the 1.8-liter turbocharged four-cylinder engine with 170 horsepower and 184 pound-feet of torque. This engine is paired with a six-speed automatic transmission only. Fuel economy drops slightly with the Jetta SEL but still pulls in impressive numbers with up to 35 highway mpg. The 2017 Jetta S is the base model which means it is the most affordable option but also has less advanced or high-end features. The Jetta S is by no means basic though as it still comes standard with a number of features to make any buyer satisfied. The standard features on the Jetta S include LED daytime running lights, full power accessories, keyless entry, heated side mirrors, cloth upholstery, a rearview camera, Bluetooth, a 5-inch touchscreen and more. Now that you know the basic differences between the 2017 VW Jetta S vs SE vs SEL you can be on your way to making your decision on what model to purchase. The best way to know what model speaks to you is to schedule a test drive. Contact Hall Volkswagen today to talk with a team member for more information or to schedule a test drive.